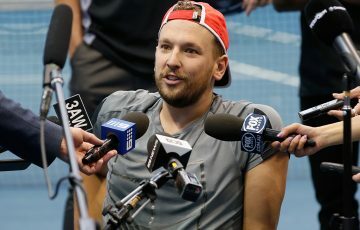 Dylan Alcott and Heath Davidson are the Australian Open quad wheelchair doubles champions after beating Andy Lapthorne and David Wagner in a thrilling final on Thursday. 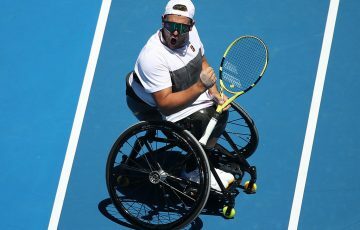 The Australian duo beat the British-American pairing 6-3 6-7(6) [12-10] at Margaret Court Arena. 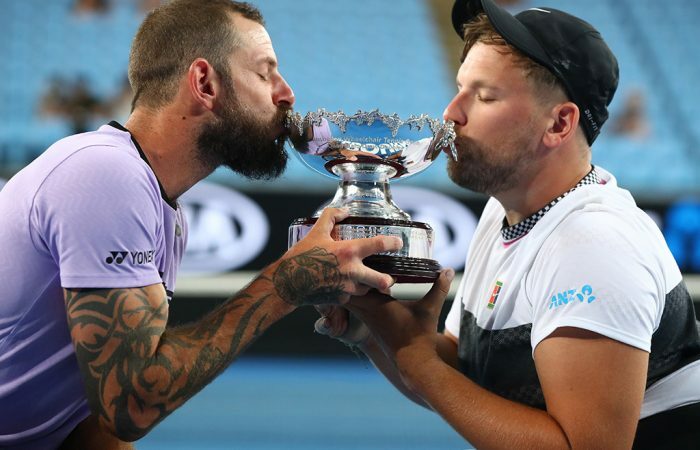 The victory saw Alcott and Davidson defend their title from 12 months ago. 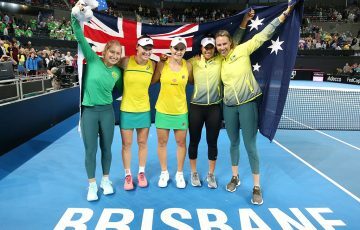 “We pride ourselves on playing till the last point,” Alcott said. “I pride myself on being level-headed the whole time. I think that really helped us. 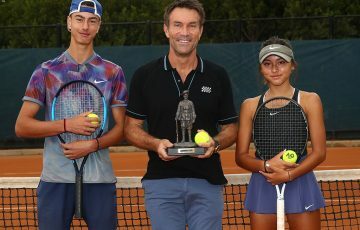 The victory came just hours after the duo both scored victories on the singles court in the second day of round-robin play at Melbourne Park. 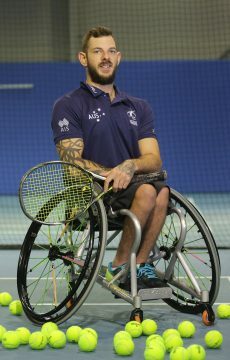 World No.1 Alcott scored his second victory in as many days – he defeated Wagner in a thrilling three setter – while Davidson routed Lapthorne 6-1 6-1. 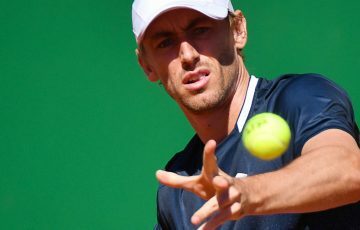 The victory means Alcott has assured himself a place in the final, while Davidson can join him there if he beats Wagner. 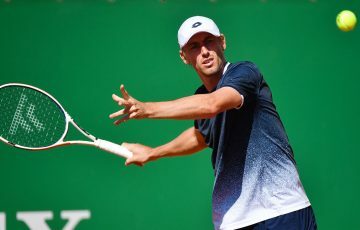 “If you play me, you’re not getting your fifth (title),” joked Davidson, who would be taking on a four-time defending champion in Alcott if he was to reach the final. 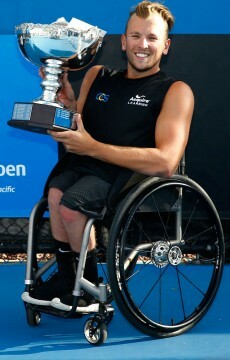 Added Alcott: “I was super happy to get the win. 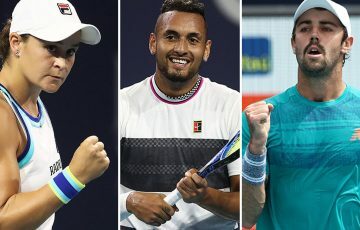 Super happy also because the winner of Heath and Wagner tomorrow makes it through to the final against me.